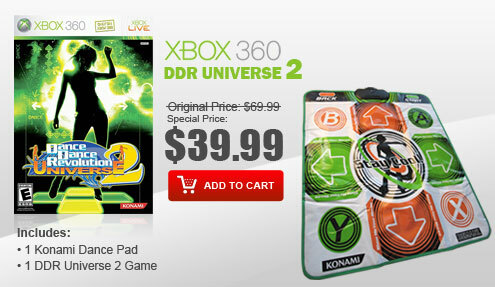 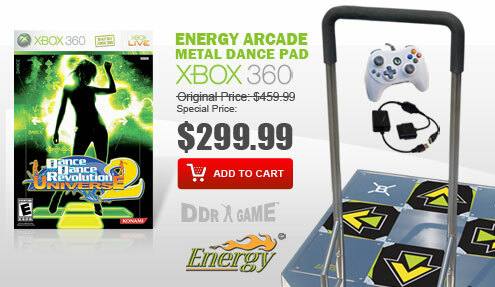 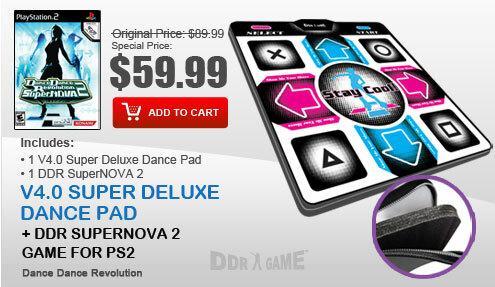 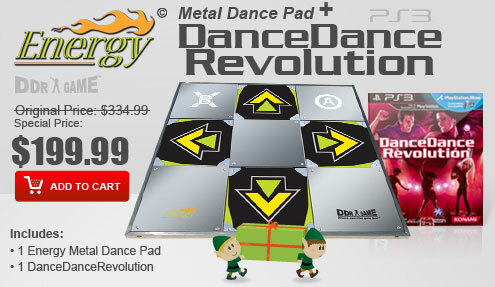 Get replacement parts for your metal dance pads at www.ddrgame.com. 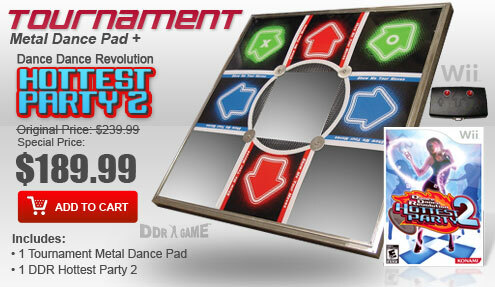 Repair parts are designed for use with DDRGame.com branded metal dance pads. 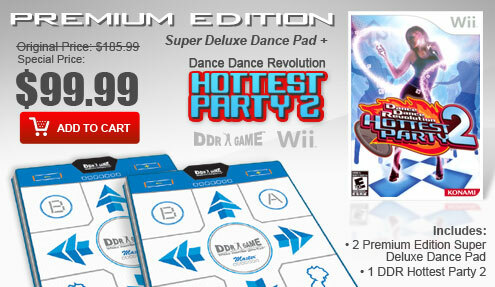 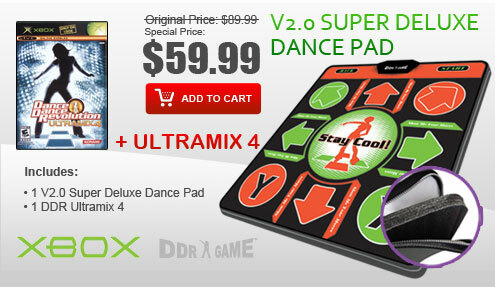 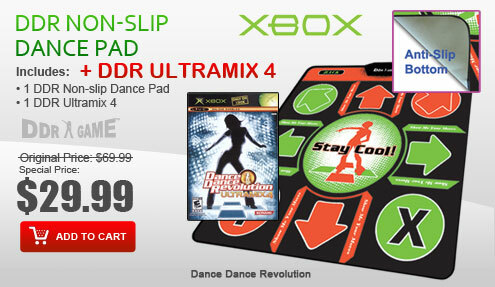 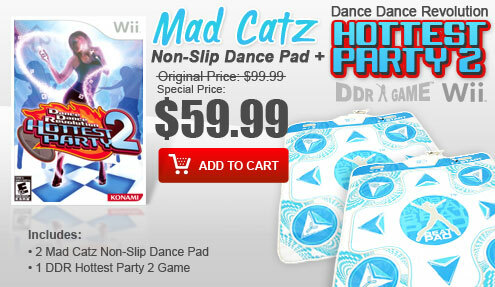 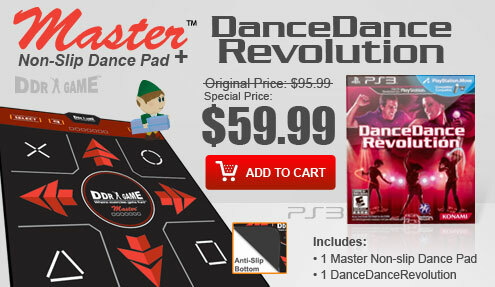 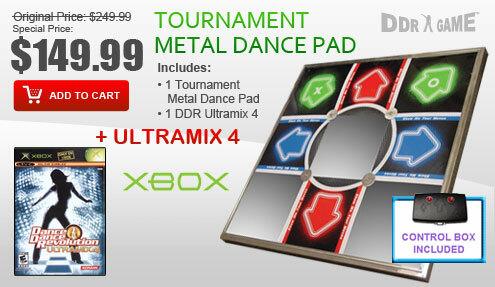 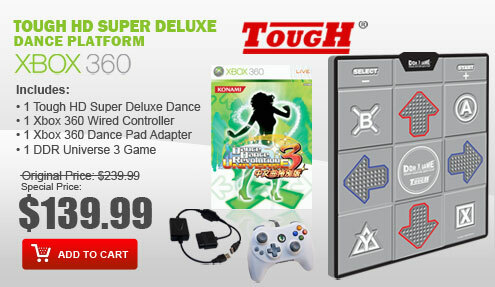 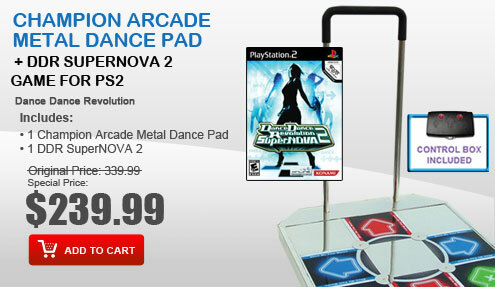 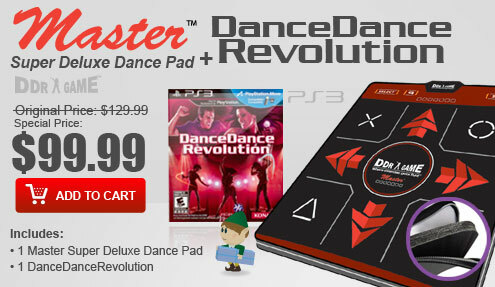 Compatibility with other third party dance pads not guaranteed.